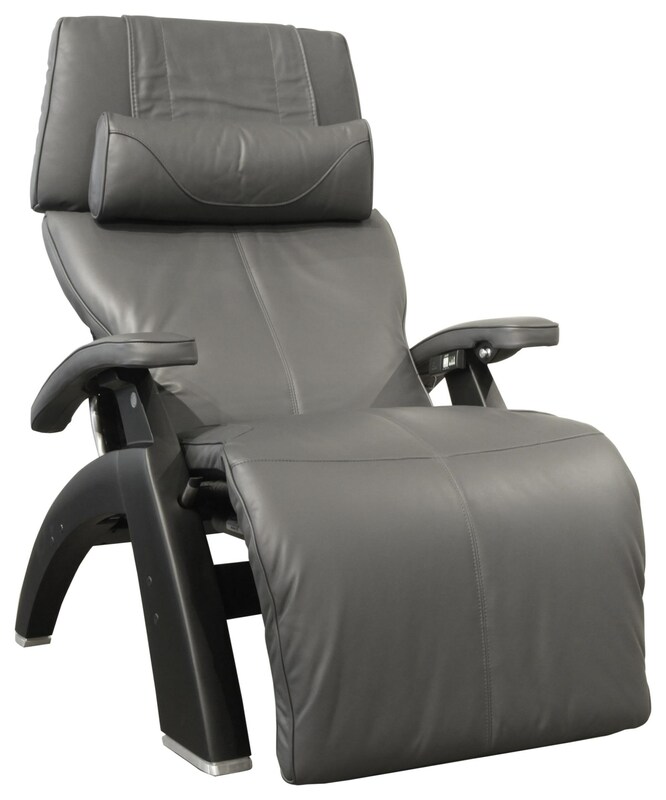 The PC LIVE Massage Chair by Human Touch at HomeWorld Furniture in the Hawaii, Oahu, Hilo, Kona, Maui area. Product availability may vary. Contact us for the most current availability on this product. Seat Back Far-infrared Jade Stones to soothe tired,aching muscles. Omni-Motion 5-way control offers infinite comfort positions with a simple press and hold for zero-gravity.Independent leg and back adjustability. Seat High density Memory Foam Plus seating for ultimate comfort. 3D EasePoint Technology uses fluid-cell cushion to eliminate harmful pressure points. Wood & Finish Hand-carved solid wood base. Base also available in walnut or dark walnut. Finish & Paint Options Base also available in walnut or dark walnut.